Are you ready to take control of your health? Align Your Health will provide you with essential knowledge and empower you to make simple yet profound changes that will transform your life. Eating healthy has never been easier. 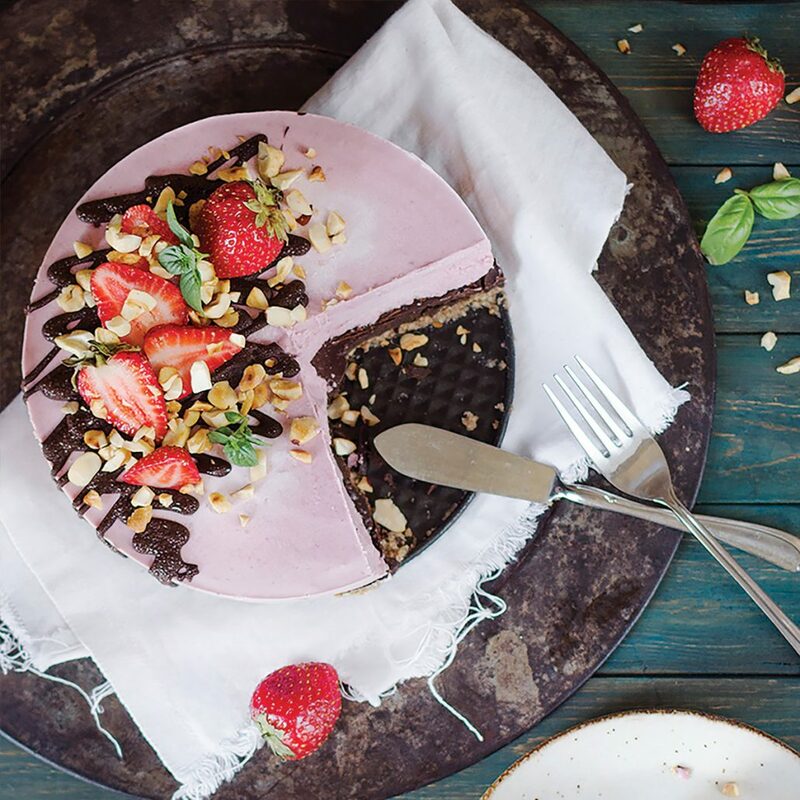 From breakfast to dinner to dessert, find a variety of mouthwatering recipes in Align Your Health. 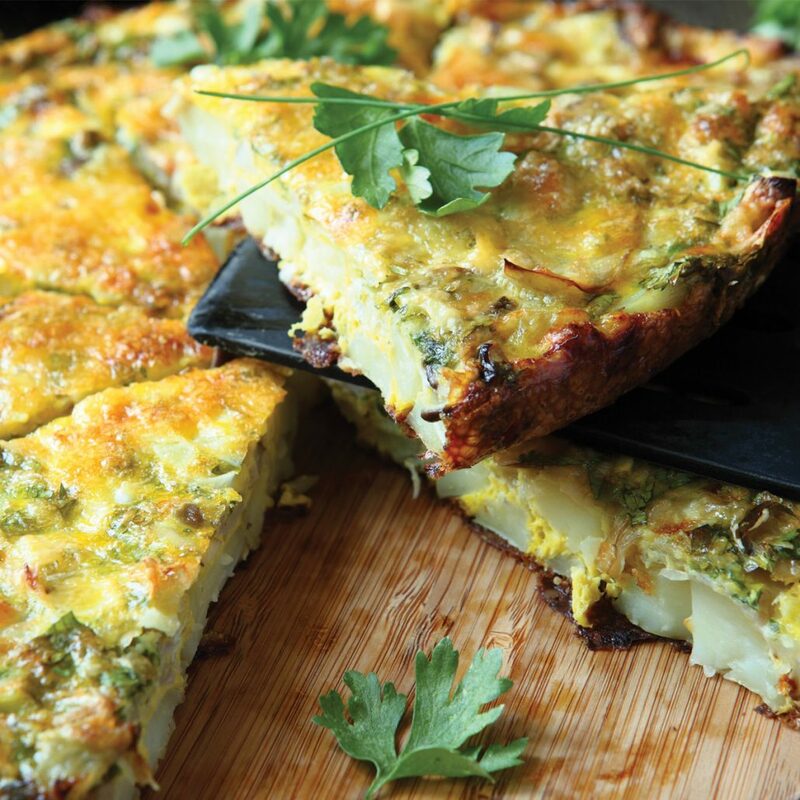 Everyone enjoys the beautiful look of asparagus frittata, not to mention the delectable savory taste. Use this tasty dish as the centerpiece at your next brunch. 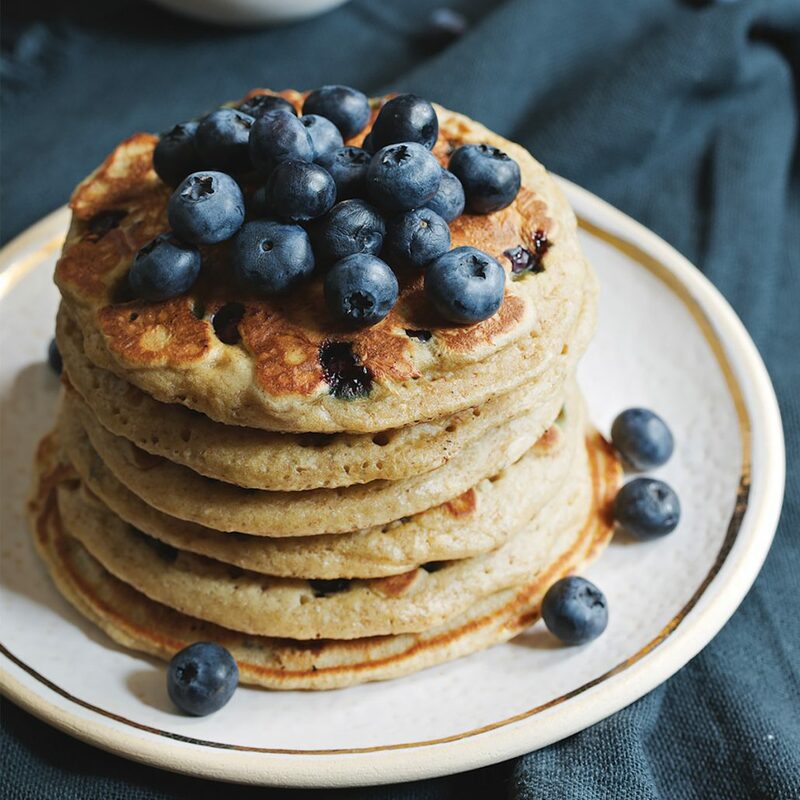 Delicious blueberries mixed in with the light flavor and airy texture of coconut flour will make this recipe your new favorite breakfast or snack! This no-bake pie will become your family’s new favorite dessert. If you prefer a different flavor, substitute the fresh strawberries with other berries. 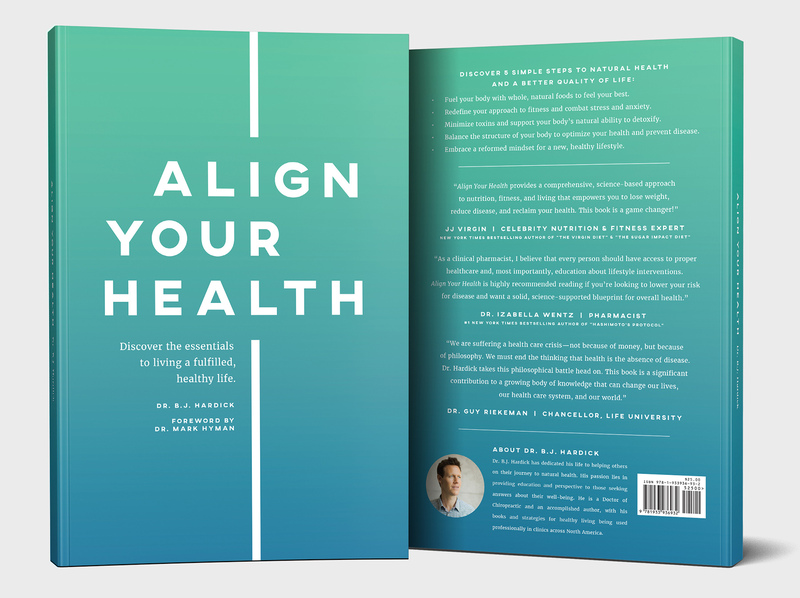 Get your copy of Align Your Health here!